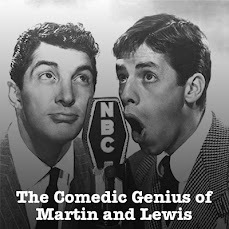 This time around on our Martin and Lewis Old Time Radio Podcast, from a January 13th, 1953 NBC Radio Network broadcast, Dean and Jerry welcome Dragnet's Jack Webb to the show. Dean sings Is You Is or Is You Ain't My Baby and I Went To Your Wedding. Jerry and Dean sing I'll Be Seeing You. 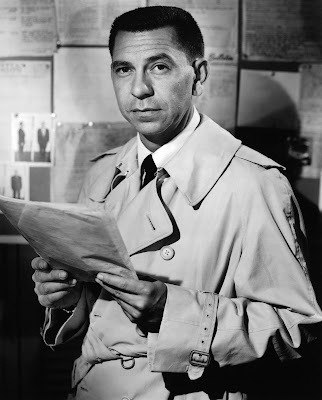 The inevitable send up of Dragnet involves Goldilocks, The Three Bears and the Cape Cod Kipper Keeper Cooper Caper.